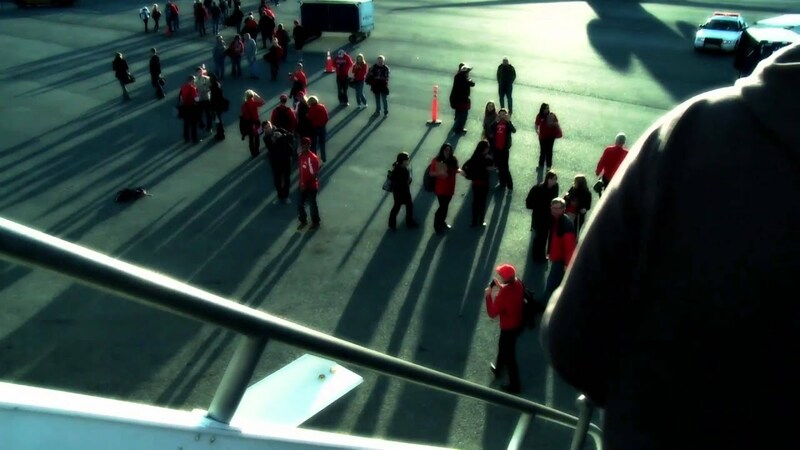 Badger Trips offered affordable round-trip transportation and lodging to away university of Wisconsin football games. The goal was to increase student participation at away football games, and to provide our Badger players with the support they need to have a breakout season. 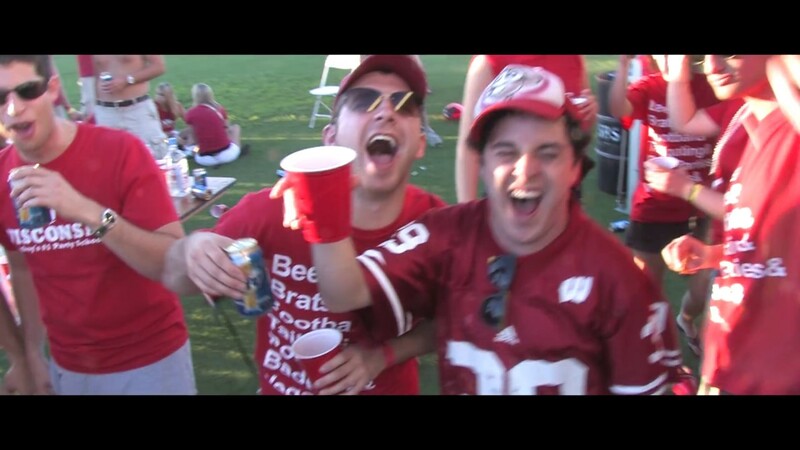 By offering low cost packages in addition to organizing events ranging from tailgates to post-game parties, we believe we have the ultimate Badger football weekend. Since the creation of Badger Trips, CEO Alex Goldstein has taken the 2008 Wisconsin start-up and merged it into Xtreme Brands, a brand new travel and entertainment company.